Jesse Terry just keeps getting better! His Stargazer Album is a Masterpiece! His Live Performances include a wide range of songs from his catalog as well as some surprising cover songs that he really makes his own. 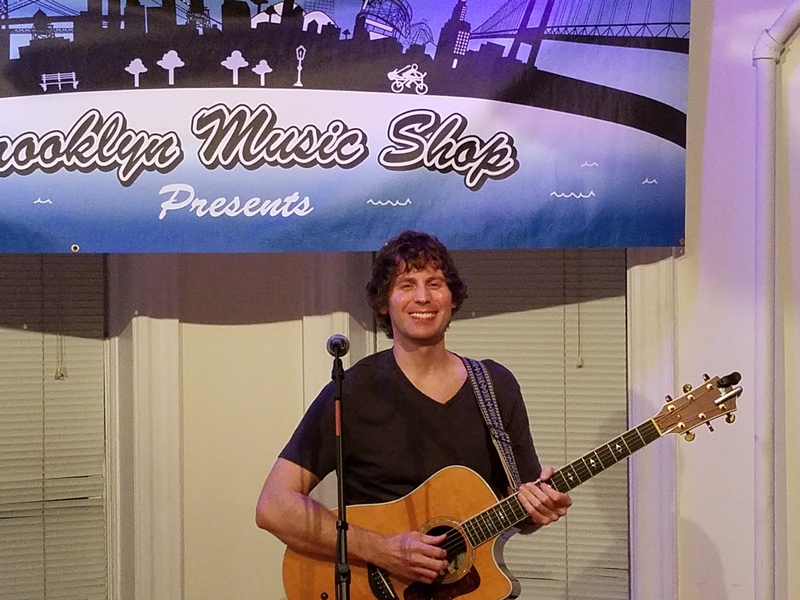 A long time friend and Brooklyn Music Shop Family Member, Jesse returns to the Homestead to deliver another stellar performance! If you have not heard Jesse you don’t want to miss this show. If you have heard Jesse before, I’m sure I’ll see you there!